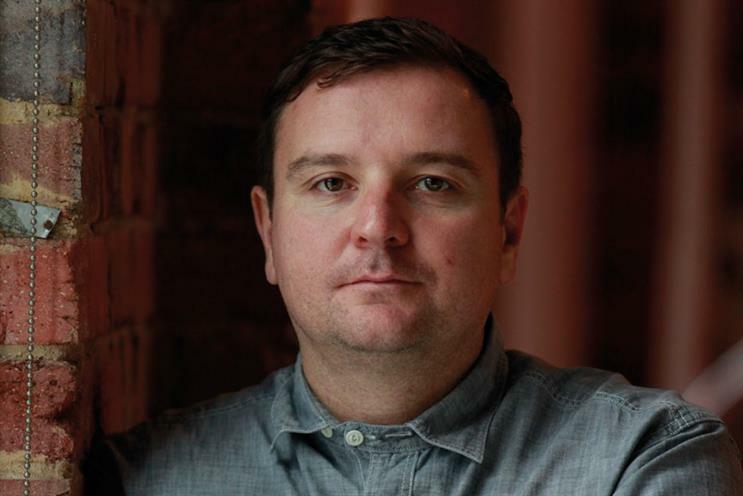 Paul Ward, the former chief creative operations officer at Naked Communications, has joined Havas Worldwide in the new role of group head of operations and innovation. Reporting to Chris Hirst, the group chief executive of Havas UK and Europe, Ward will lead operations across the company’s entire UK business, responsible for process, environment, culture and quality of output. Before working at Naked in Australia, Ward was the regional chief operating officer at Host Sydney. Hirst said: "As well as being a smart and affable Geordie, he is determined, focused and a creatively led operational individual." After starting his career at Robson Brown, Ward moved to Bartle Bogle Hegarty, where he led operations in India and then in Singapore across Asia-Pacific. Earlier this year, Tracey Barber, the chief marketing officer at Havas Helia, was promoted to UK chief marketing officer for Havas Worldwide Creative Group.